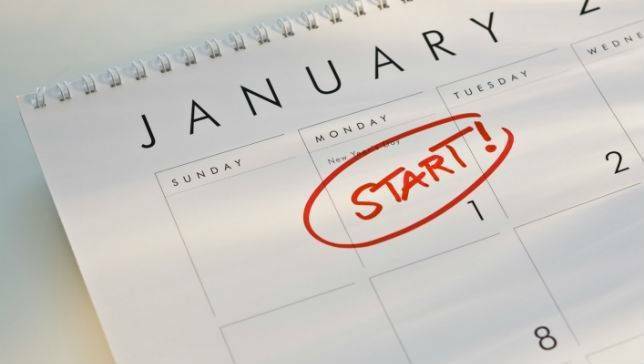 At the beginning of a new year we all create resolutions for the coming year. Second Harvest has a new resolution not just for this year but for many to come. Our new vision is a brighter future for all by cultivating a healthy, hunger-free community. We believe a community where every person who needs it has access to nutritious food is not only possible but essential for the overall strength of our community. And we know you share our vision. Just scroll through our recent social media posts and you’ll see smiling faces dropping off hams, turkeys or monetary donations. The dial is moving in the right direction, but we can’t stop until we reach everyone need our help. Lorain County Commissioner Lori Kokoski. 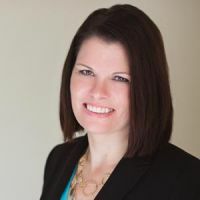 Commissioner Kokoski’s years of dedication to helping the citizens of Lorain County gives her a special perspective on the real need in our community and why this campaign is so important. We invite all businesses, organizations, community groups and individuals to host a campaign this year. Make a donation, run a bake sale, coordinate a dress-down day, whatever works for you. Every penny goes to helping stock the pantry shelves and providing hot meals. Most HFH campaign runs in February, March and April, so you can select the time that best fits your organization. Click here to get involved. Lastly a word of thanks to all of you who donated your time, food or funds this past holiday season. One third of our distribution occurs during this past quarter to bring food and hope to local families in need. We couldn’t do it without your unwavering support and because of you, more people than ever are being helped. So we start this year with a new resolve of all the good we hope to accomplish. There’s work to do but more importantly there’s hope.